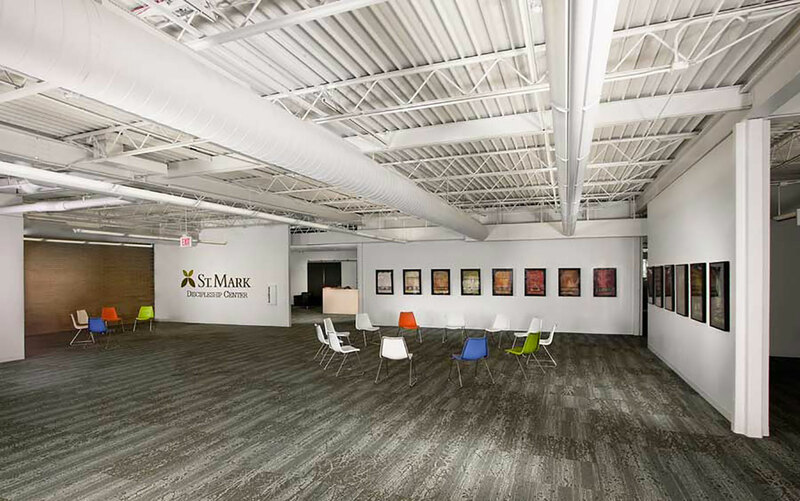 To expand its ability to serve a growing Congregation and to better serve the West Des Moine Community, St. Mark purchased an adjacent building and property as an initial step in developing a campus for their growing ministries. 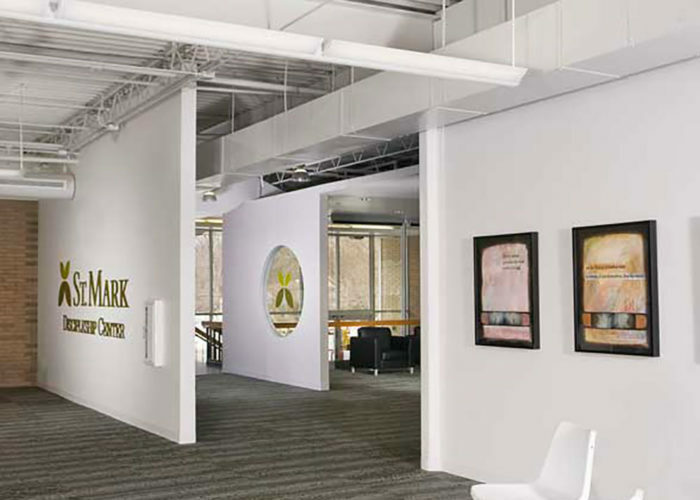 FEH DESIGN developed a master plan for the new campus concept with the conversion of the newly acquired office building to become the Discipleship Center as the first step in the phased campus development. 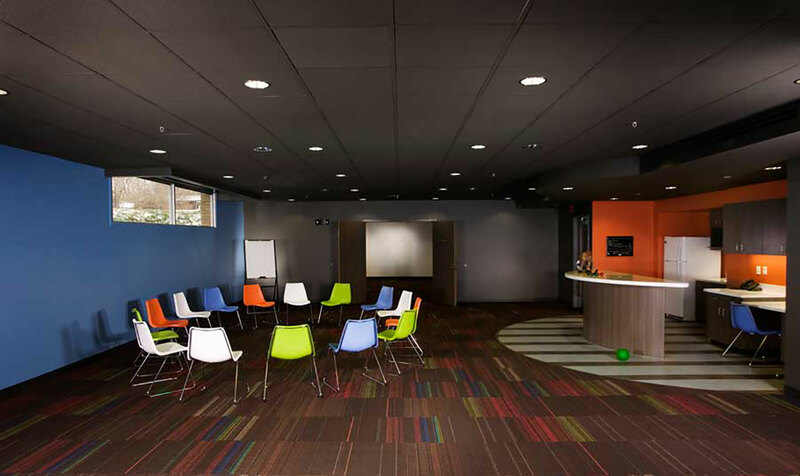 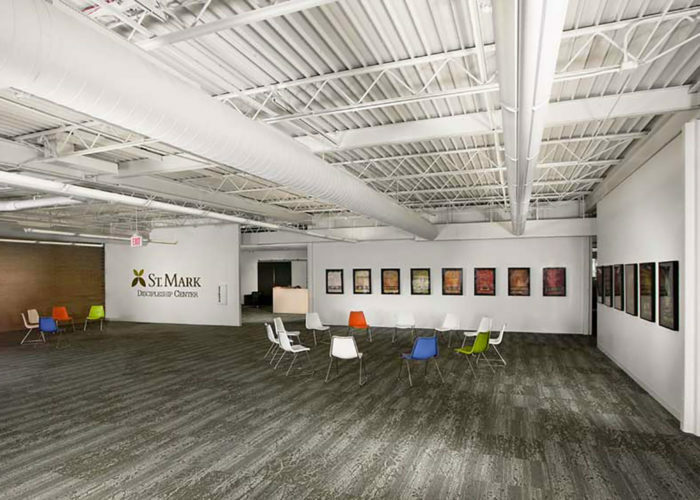 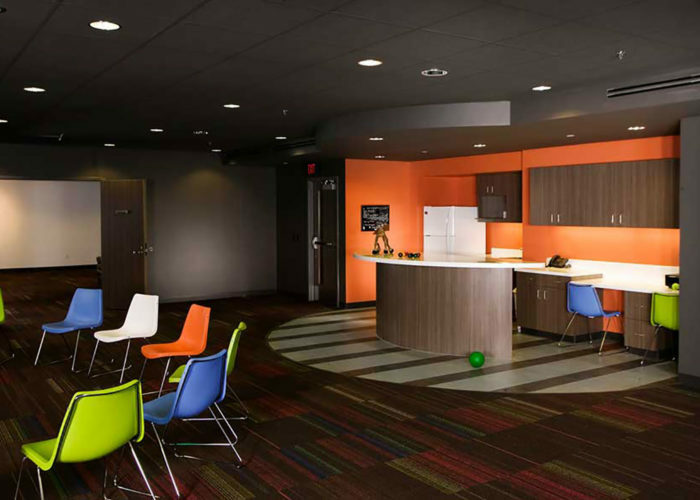 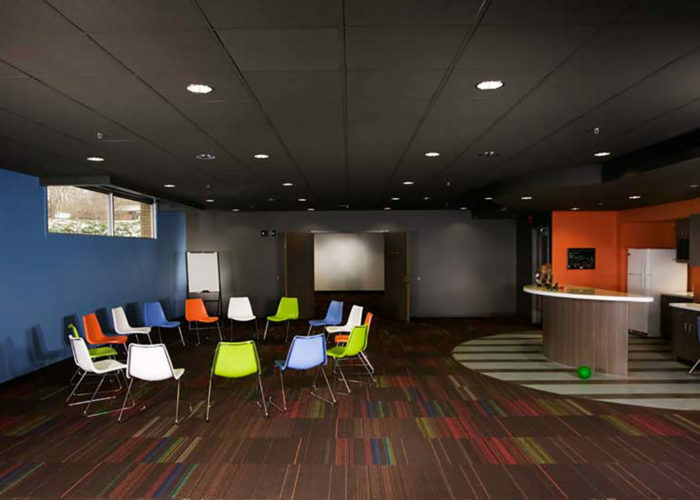 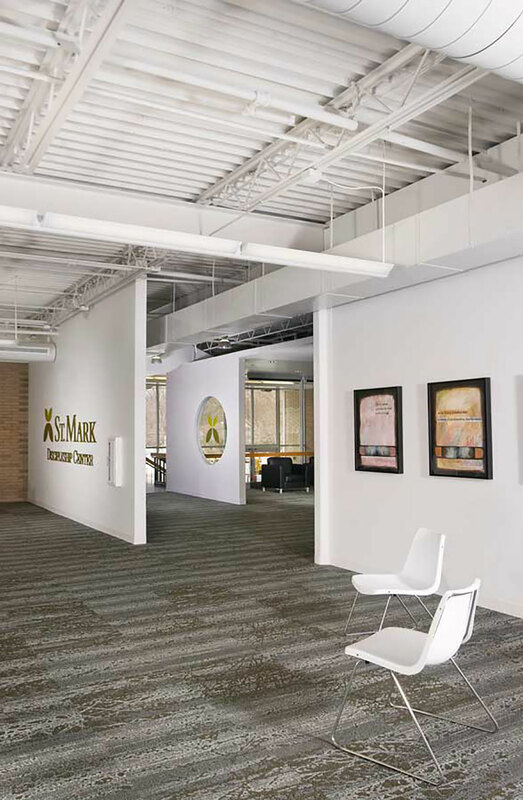 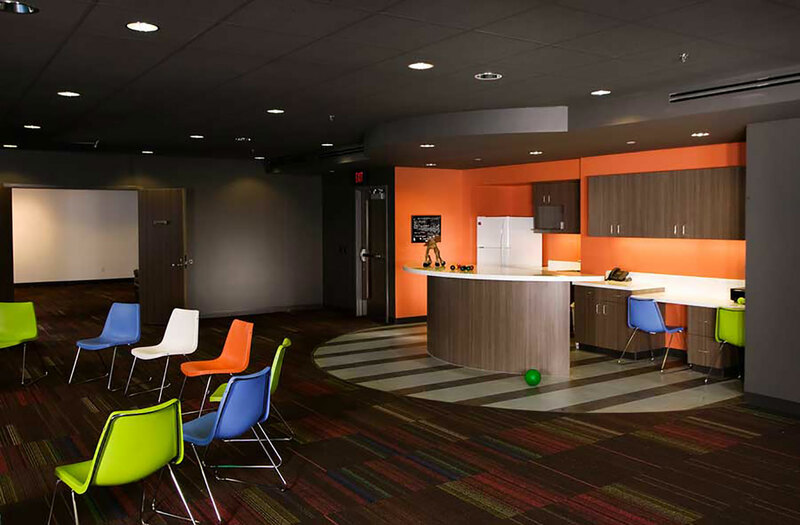 The mission of the Discipleship Center was to provide additional multi-purpose space which St. Mark would use for Christian Education for elementary-age students, dedicated space for a growing High School youth program as well as administrative space to house the growing Church staff. 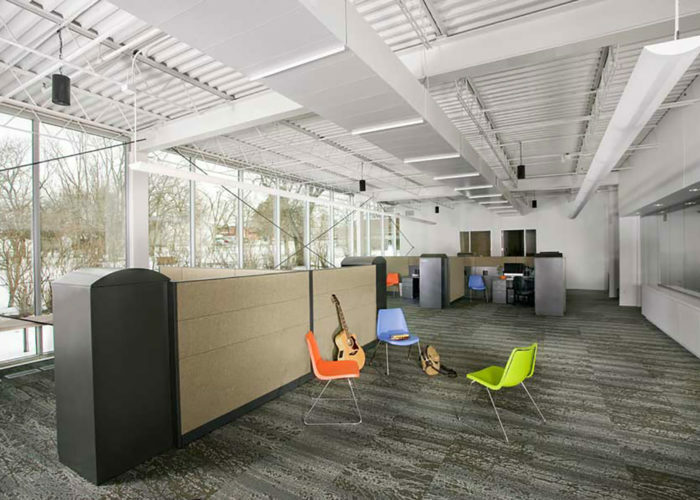 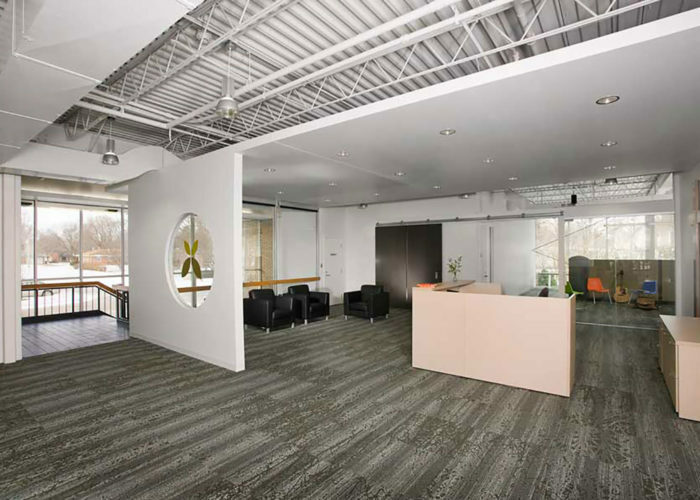 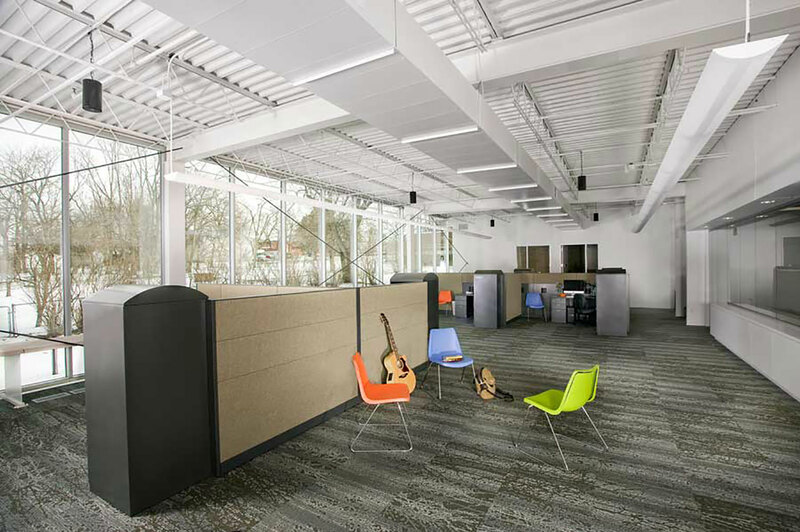 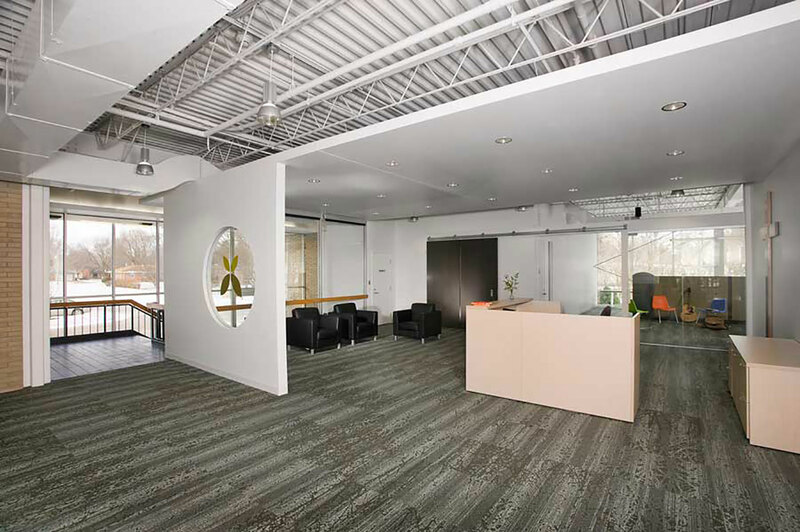 While not being used for these primary functions, the multi-purpose spaces provide additional outreach programming space for a myriad of organizations and events such as gallery / art exhibitions and Contemporary Worship services.